Sky Battles - Single player demo of desert map that features a large swinging robot. 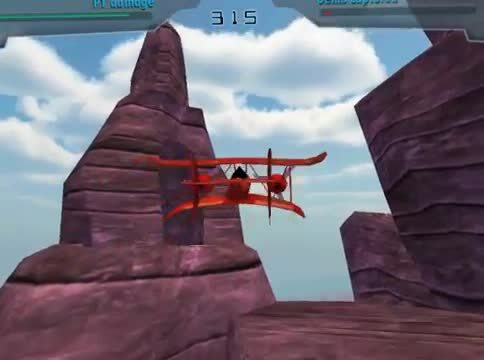 Sky Battles - Coming to PC/Mac and mobile in 2014. Check out the multiplayer alpha on Gamejolt.